New York City is only big enough for one hitman. Can it be a woman? 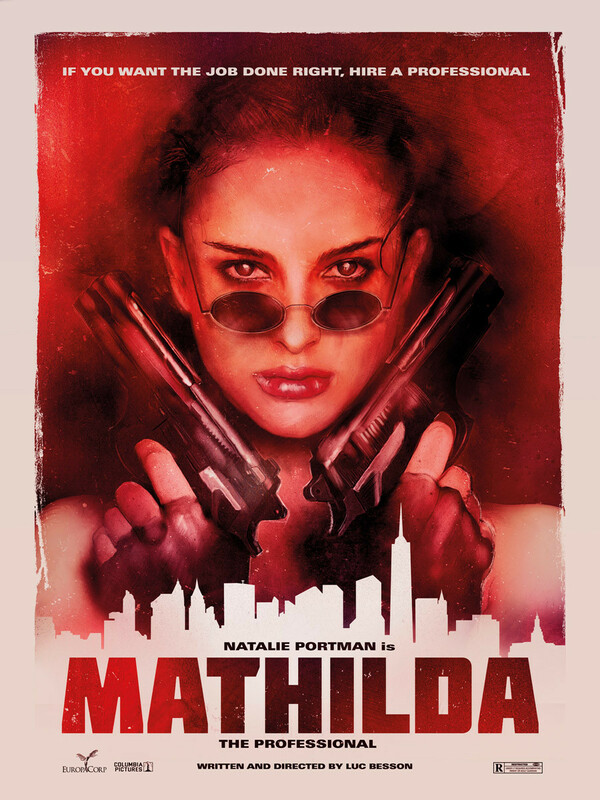 Based on the brilliant characters written by Luc Besson in his film Leon, the Professional, this sequel follows the orphaned Mathilda as a fully grown woman who delves into her mentor’s footsteps and becomes an accomplished, professional assassin in NYC. After Mathilda graduates from boarding school, she teams up with “Uncle” Tony, a restaurant owner in Little Italy that just so happens to fulfill client’s needs to have people “removed” by hiring hitmen. With the basics of killing along with his simple code of ethics that she learned from Leon, Mathilda rapidly becomes the most sought-after Professional. Unfortunately, her reputation draws the attention of a ruthless hitman from London who thrives to be the greatest that ever lived. He flies to America with his entourage of apprentices to establish his dominance in the world of hired guns. Mathilda has no interest in proving her mettle until Tony gets killed by the hitman from overseas…now it’s personal. The body count skyrockets as Mathilda unleashes a fury of revenge until she squares off, face-to-face, with a veteran killing machine. Can the memory of Leon help Mathilda overcome the greatest challenge of her professional life? After years of speculation, rumors of a potential sequel to The Professional movie, the French filmmaker’s answer to JoBlo was negative. Regarding the reasons, Besson announced that he “never came up with something strong enough” for The Professional 2.